Honestly speaking, I had no idea who Tim Peake was prior to reading Ask an Astronaut. I’m now a fan. This book was written really clearly and felt like I was just sitting there having a conversation with him. The questions are done in a chronological type of way starting with liftoff in the beginning through the ride home at the end. I learned so much that I never even thought to ask. The information contained in this book is thorough and often entertaining. I had no idea that astronauts are required to know Russian. It makes sense, but wasn’t something I had ever thought of before. This book would be a great addition to anyone’s library. 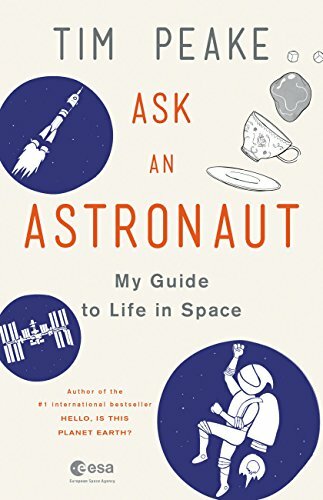 Reading this expanded my knowledge and made me want to pick more books up about astronauts. Completely fascinating. I’m so happy after reading this one. Cowboy Up redeemed this series for me after almost DNFing the last one. Clayton is the strong silent type and he’s the one I loved the most. He’s been a strong support for his siblings over the years. He’s an alpha with a bit of a darker side, but the way he takes care of Caroline is everything. This book was a bit different from the other two because it had a bit of a mystery thrown in that really amped up the action. I think this added so much to the story that I hadn’t expected. Then there was that epilogue…I LOVED it! Epilogues are very popular in this genre but it isn’t often that we get an epilogue from 15 years later. It made the Davis family story feel completely wrapped up in a way that was comforting. 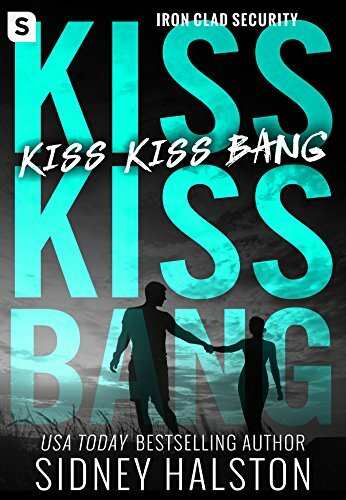 I absolutely love Lexi Ryan and have been craving reading a new book from her. This is the blurb for The Wrong Kind of Love coming in February. 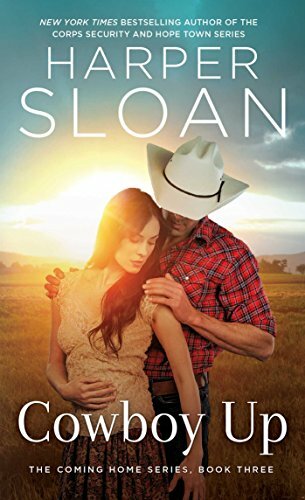 The Wrong Kind of Love will be releasing February 12, 2018. One thing I love is when a series of books is truly standalone and I can just jump in anywhere and not feel lost. Iron Clad Security is a great example of that, because I had never read a Sidney Halston book prior to Kiss Kiss Bang but I was able to read this with no sense of loss. Even better is that I actually want to go back and read the other books that are earlier in the series. The chemistry in this book was real and I LOVE good chemistry. Joey was such a great character and had pretty much every trait I love in a hero. My favorite moments were those where he was interacting with Livie’s daughter Sophie. His immediate love for her was swoonworthy. I had a harder time connecting with Livie. I’m not sure why but it wasn’t enough to detract from the book. I look forward to reading more from Sidney Halston. 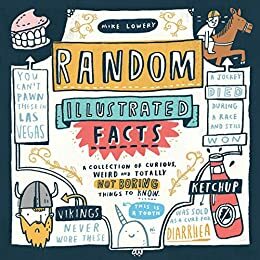 This is an absolutely fun book with funny little doodles combined with out of this world facts. I enjoyed this a bite at a time though it would be easy to plow through it in a very short time if one wanted. I think a very wide range of people could love this book as much as I did. It’s a joy to look at and very entertaining too. I’m starting a list of gifts to give to people that you don’t know what to buy… and this is going on that list. So many of the facts were so incredible that I wanted to fact check them. I didn’t check every one, but from what I did I didn’t find any that seemed incorrect. Consider this book if you need a little break in your reading. I certainly enjoyed it. I don’t usually read non-fiction, but when I do I want it to be both informative and hopeful. This book is so much of both that I hope a followup is written in a few years once the various studies are starting to wrap up. I am definitely a layperson but I do enjoy medicine & science. For the most part this book was easy to follow and understand. A few of the concepts were a bit beyond my grasp, but I still understood the “why” of what was going on even if I didn’t understand exactly “how” things worked. 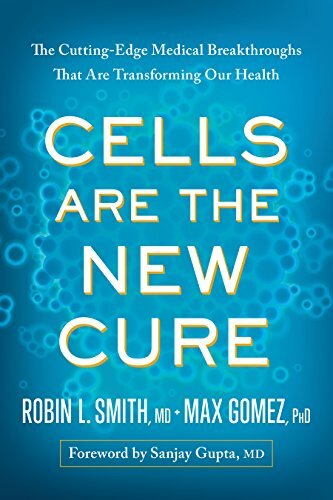 What is important about this book is that it made me excited for the future of medicine. Of the 11 most recent deaths in my family 8 were from cancer and 2 were heart disease. Incredible research is being done on both of those diseases with many of the things they are doing sounding more like science fiction than real life. If you enjoy science or medicine you should definitely try this book out. I found myself starting conversations with people about the topics I read in this book because the information is too good not to pass on.